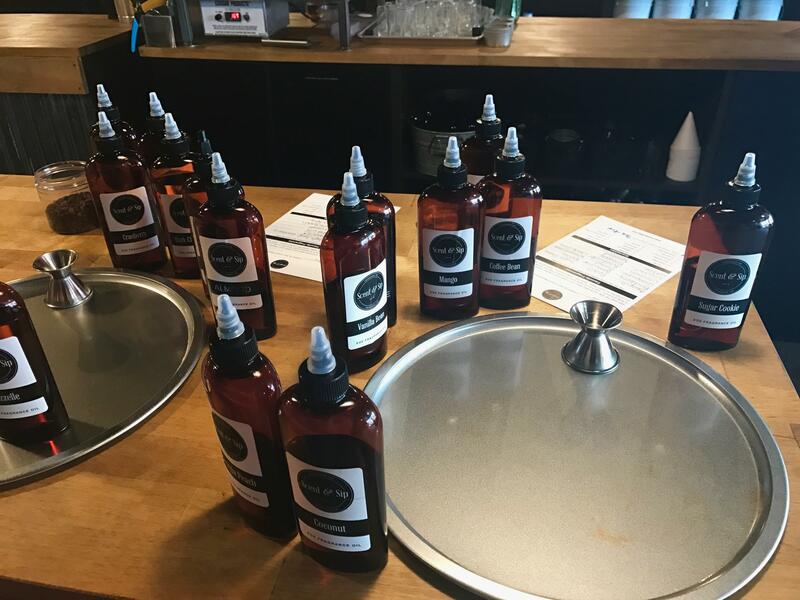 Scent & Sip is a fragrance lab in Lansdale, Pennsylvania that allows customers to make their custom scented products. The business is partially named after its bring your own bottle policy. 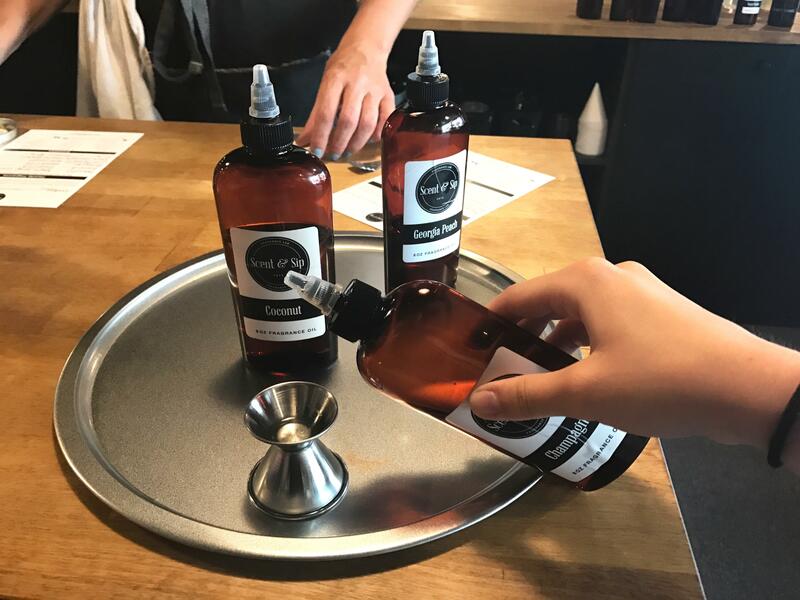 Customers can sip wine and other beverages while creating a custom fragrance and turning that fragrance into a variety of products. 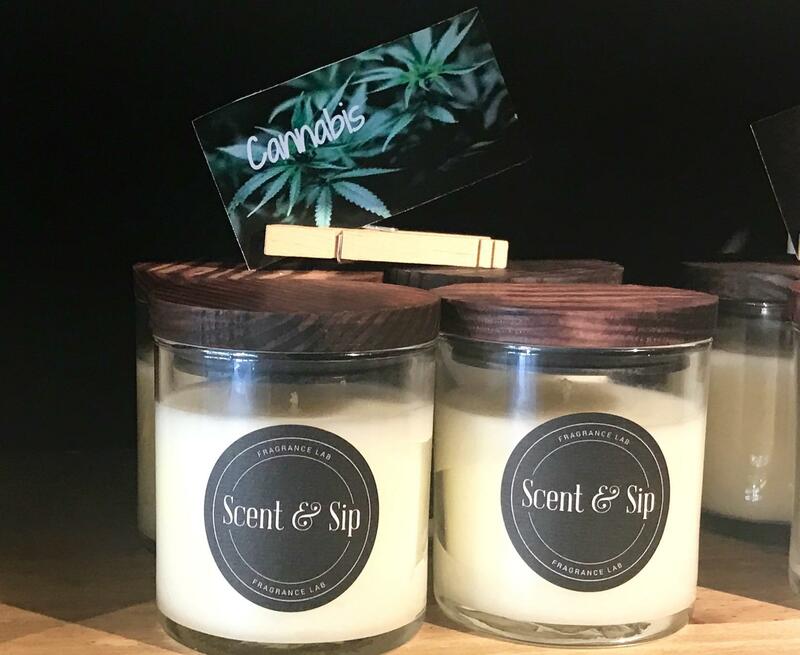 Scent and Sip offers scents from almond to cannabis to yuzu. 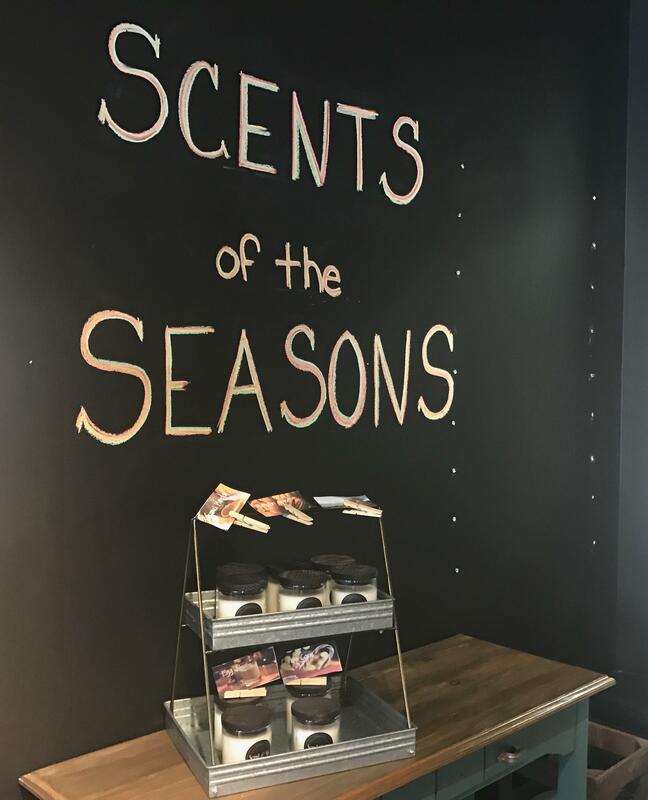 The lab also offers seasonal scents, such as, pumpkin spice, candy cane, and egg nog. 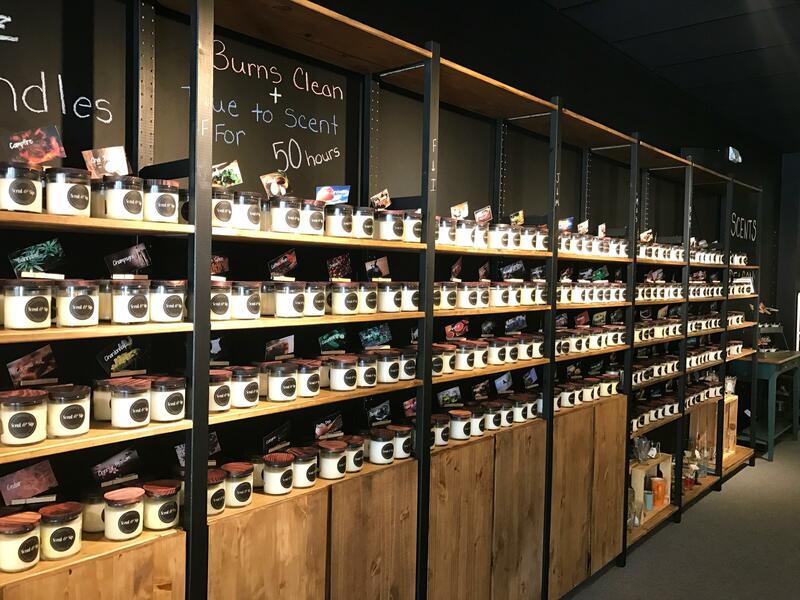 “The ones that we see our customers choose a lot are awapuhi, absinthe, and lavender,” Jen Burnley, the owner of Scent & Sip, said. The fragrance lab offers products for both the home and the body to add scents to. 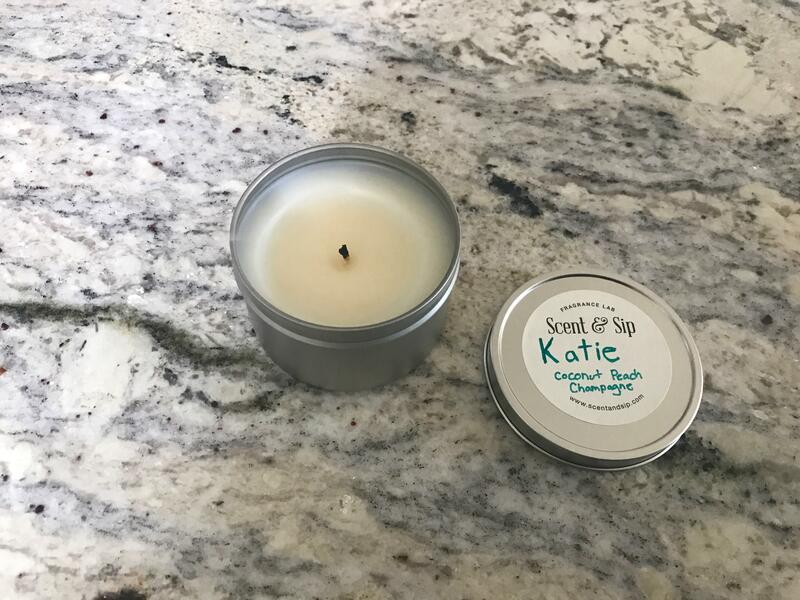 For the home, customers can create scented candles, wax melts, reed diffusers, fragrance mists, and fragrance oils. Customers can even bring their own containers to use for candle-making. For the body, Scent & Sip customers can scent lotions, bubble baths, shower gels, body sprays, soaps, hand sanitizers, and more. Patrons can even make scented aloe gel, body glitter, and pet shampoo! The prices vary depending on the product. Burnley’s favorite product to make at Scent & Sip is the sugar body scrub. The process at Scent & Sip begins as customers smell their way across the store and write down their favorite scents. Scent & Sip has a wall covered with shelves full of candles with coordinating fragrance oils. After customers create a list of their favorite scents, they sit down to begin the blending process. Scent & Sip staff members assist customers and give recommendations of scent combinations, based on the customers’ favorites. Clients test the scent combinations by gently squeezing the bottles of fragrance oil near their noses. Burnley recommends mixing two or three scents to create a fragrance. The 46-year-old business owner’s favorite scents are "Whisper" and "Autumn Air". Clients then begin mixing their custom fragrance blends. Scent & Sip staff members start each customer off with equal parts of each scent. From there, patrons can mix the scents in whatever ratios they please. After the fragrance is created, patrons then mix their fragrance into a product for the home or body. According to Burnley, the response to her unique business has been overwhelmingly positive since its opening in February 2017. While Burnley comes from an art background, she is enjoying having her own business. “For me, it’s all about discovering new business models and creating experiences for consumers,” she said. Burnley wanted to create a space for people to be creative together and got the idea for her company from a previous job she had. The business owner and Harleysville native feels empowered by owning her own enterprise, and she hopes other women feel empowered to start their own businesses. 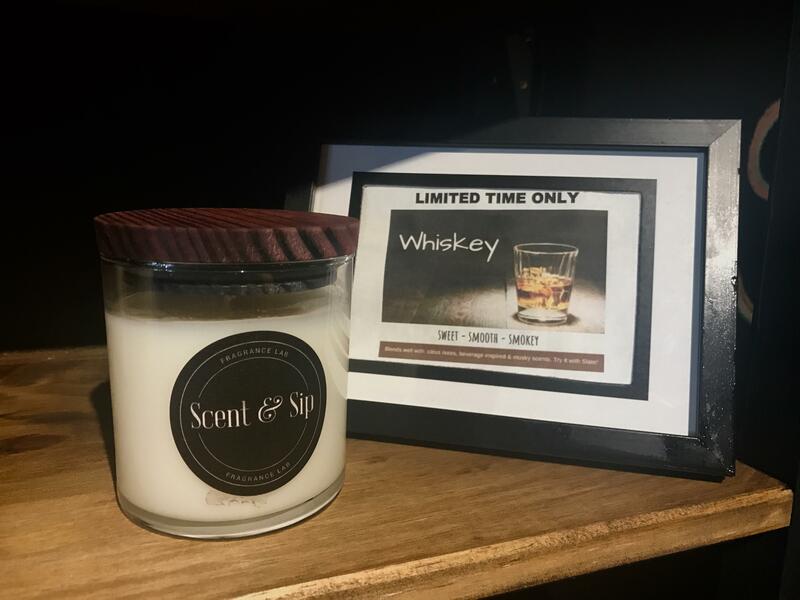 Scent & Sip is located on W Main Street and is open from 11:00 am until 8:00 pm from Tuesday to Saturday. On Sunday, the lab is open from 11:00 am until 5:00 pm. While it is not required, it is recommended to make an appointment for the fragrance lab in advance.